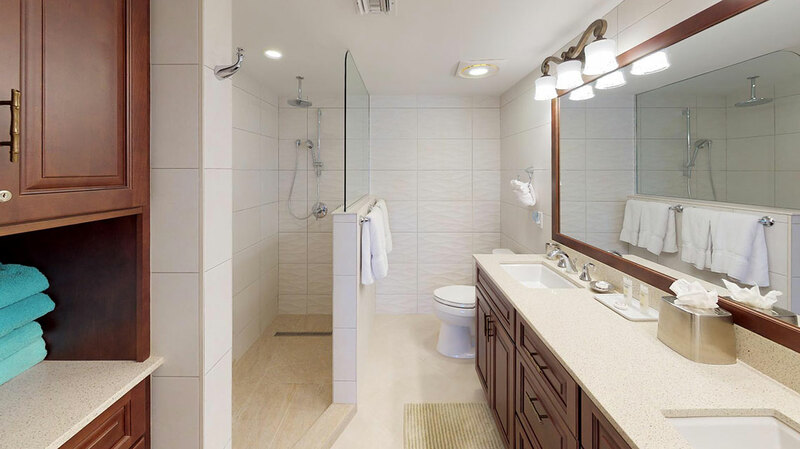 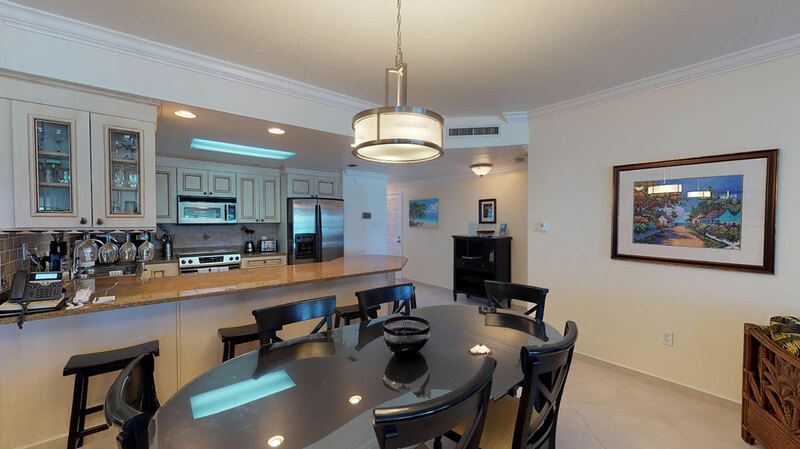 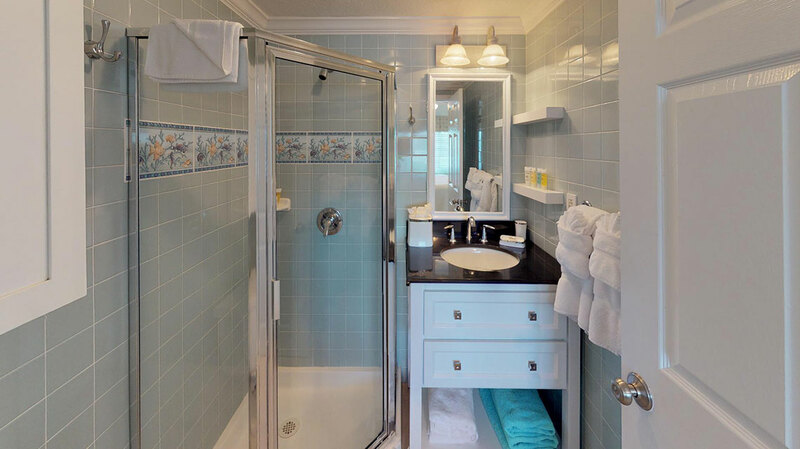 Relax in an elegant and comfortably furnished 1,800 square foot, 3-bedroom, 3-bathroom condo. 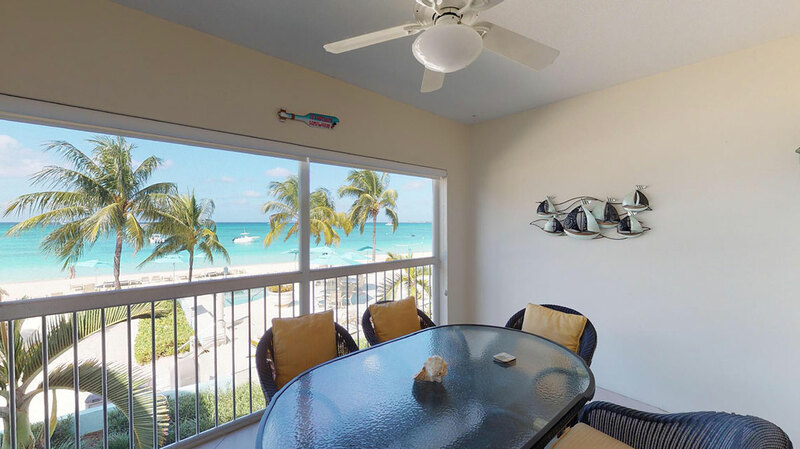 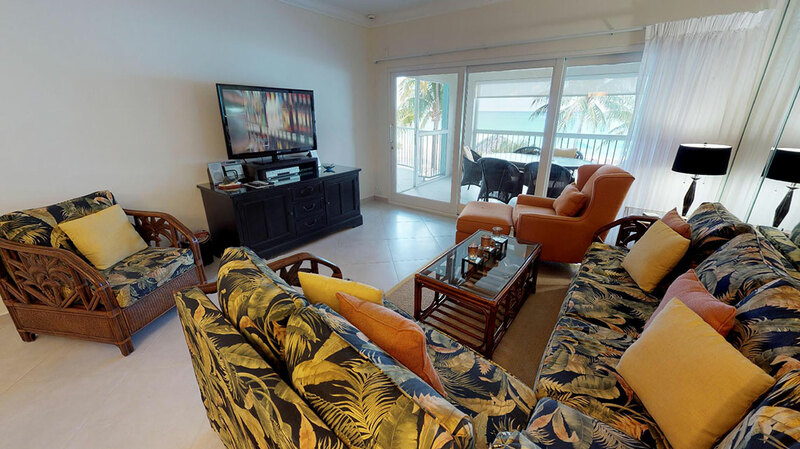 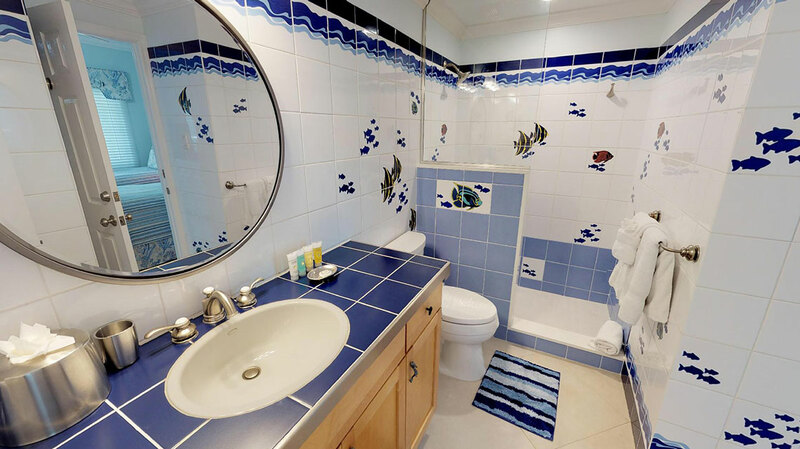 The perfect home away from home on Seven Mile Beach! 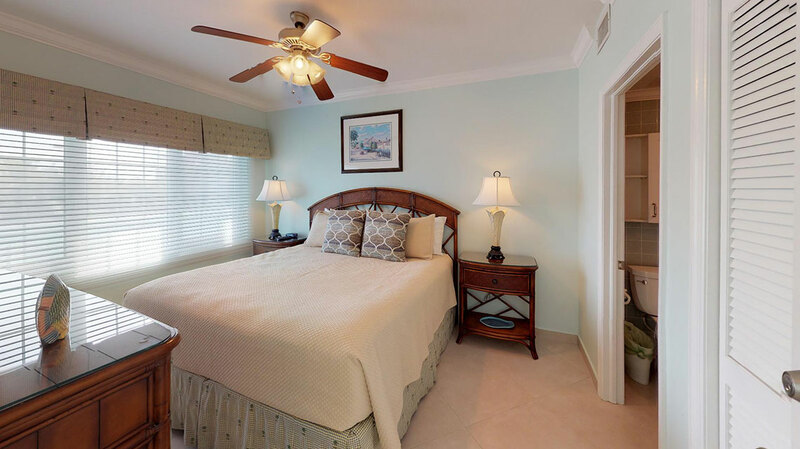 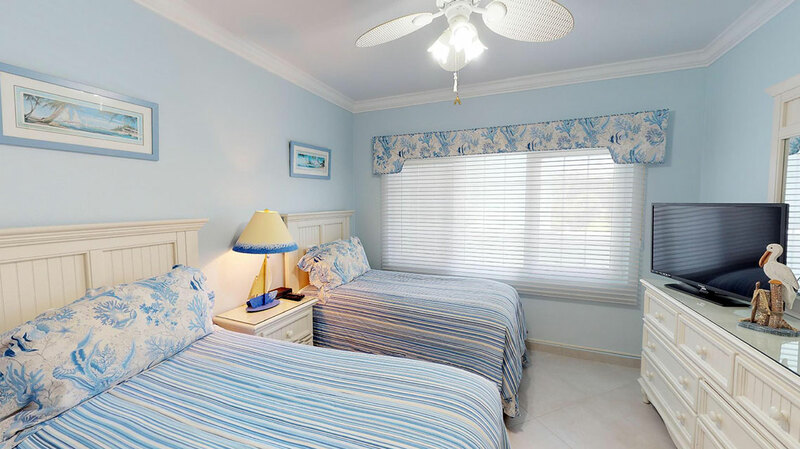 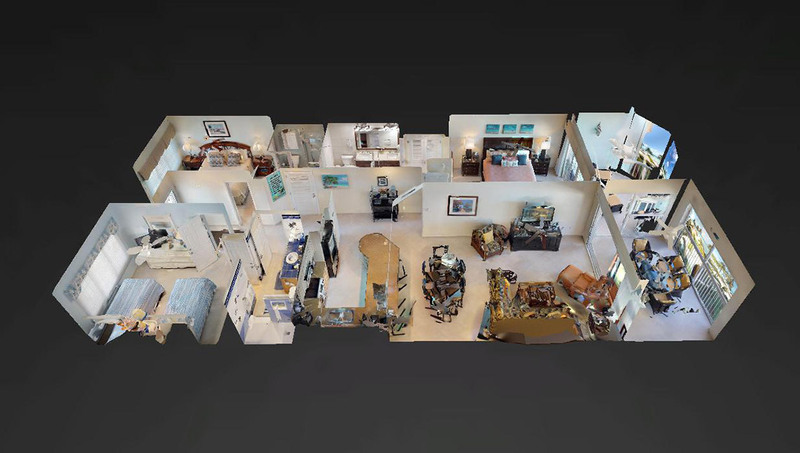 The master bedroom and one guest bedroom both come with king-beds, and the third bedroom features two twin beds. 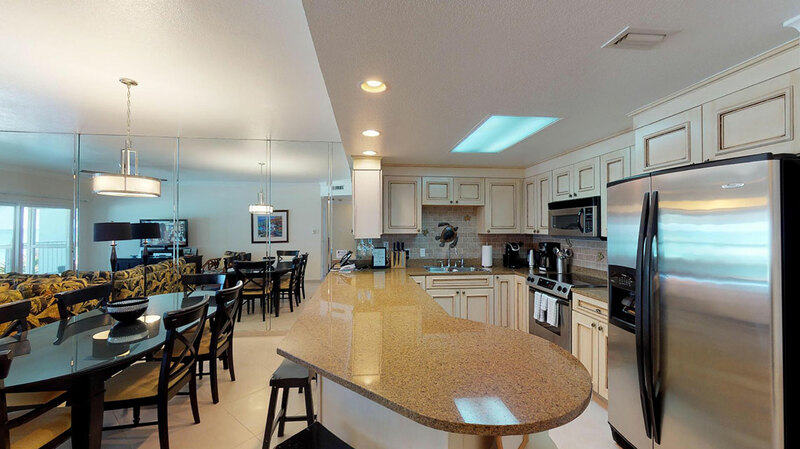 The well equipped kitchen features stainless appliances, granite counter-tops and ample bar seating, the perfect place for family and friends to enjoy a refreshing beverage and appetizers. 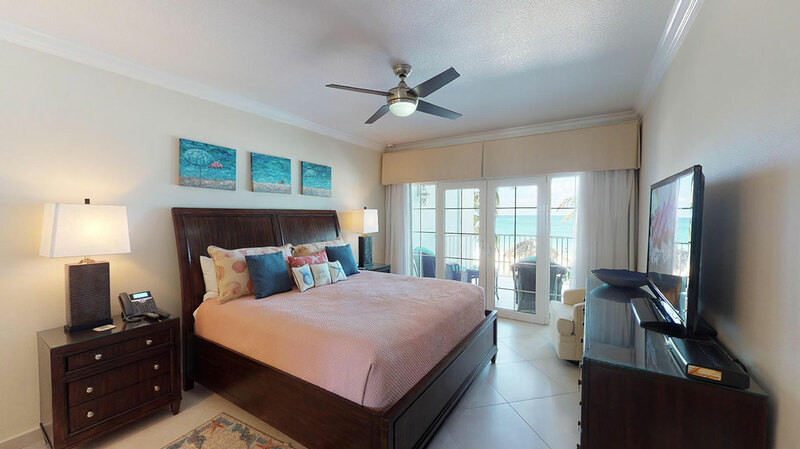 Guests with parties of 4 or less can take advantage of our 2 bedroom, 2 bath lock-off option.